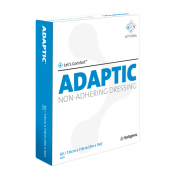 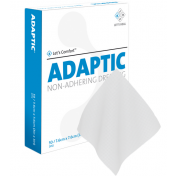 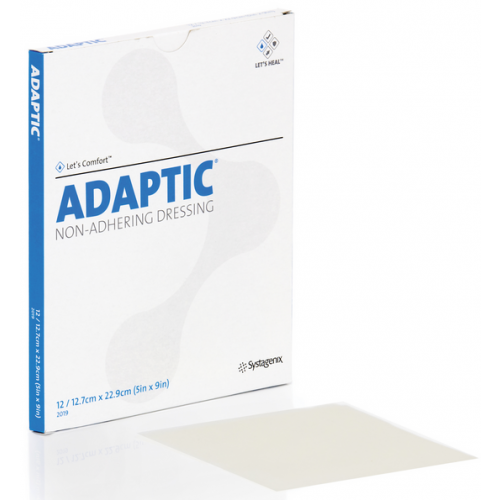 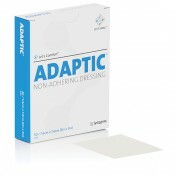 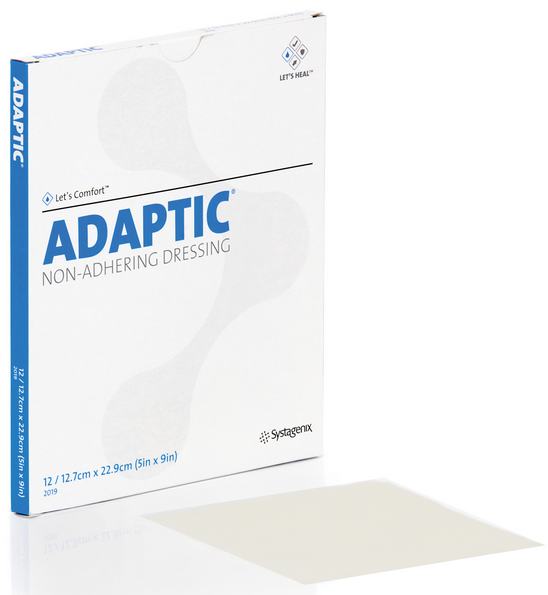 ADAPTIC 5 x 9 Inch Dressings are Non-Adhering to facilitate easier and more comfortable dressing changes. 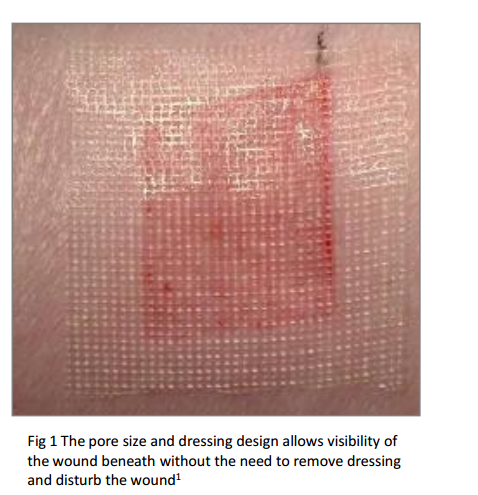 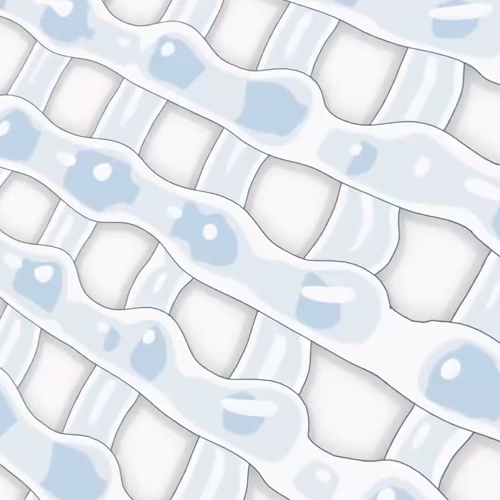 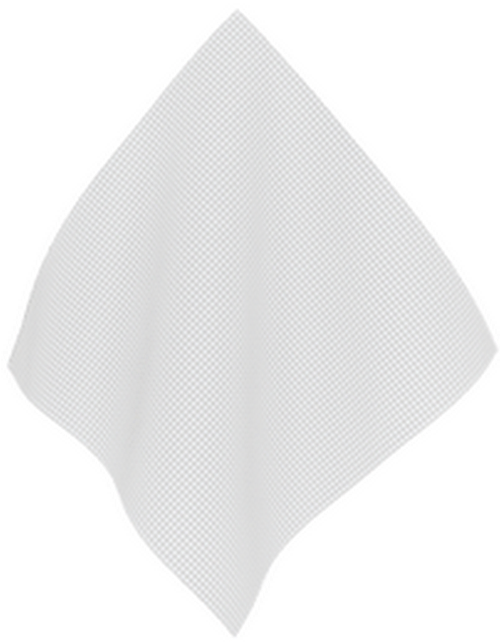 These transparent dressings allow visual inspection of the wound to decrease the need of dressing changes. 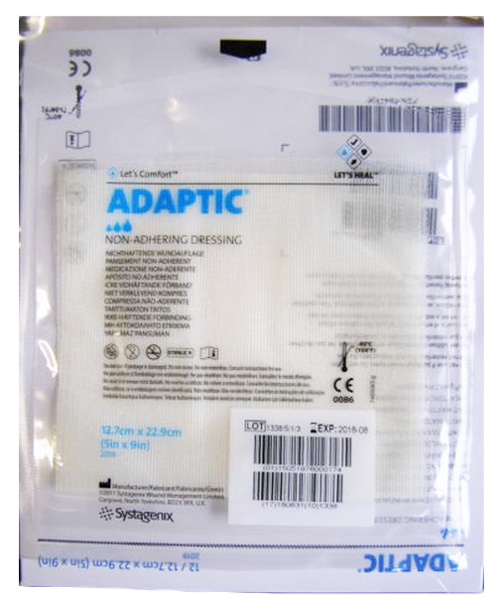 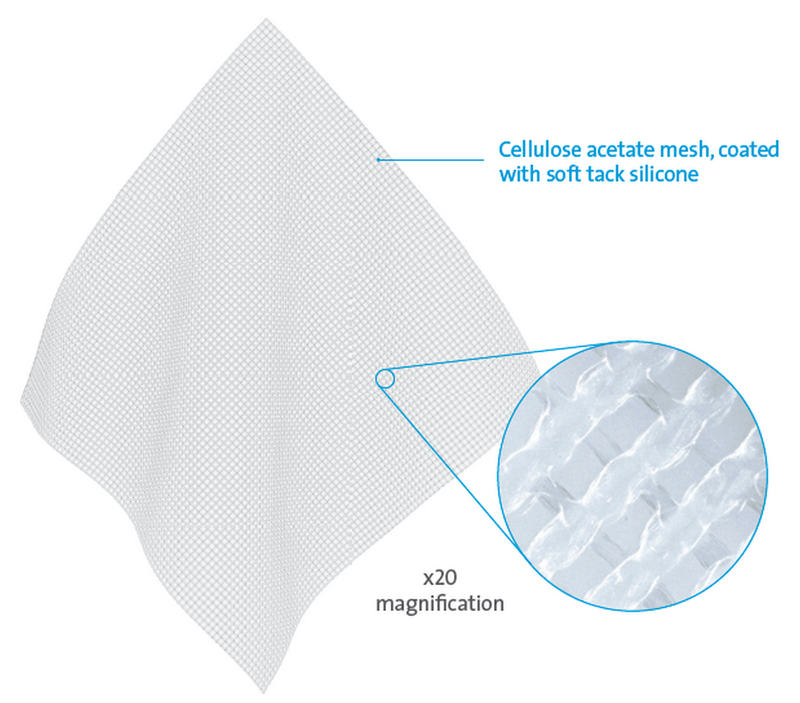 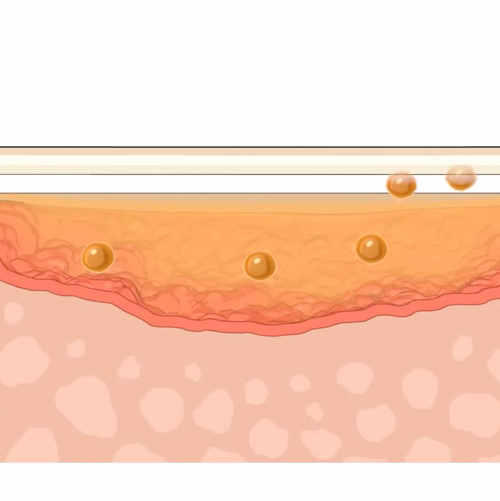 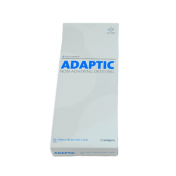 Made with cellulose acetate mesh and coated with a soft tack silicone, Adpatic Touch Dressings wick exudate away from the wound to the secondary dressing to promote wound healing.